Caitlyn is featured as People Magazine's Best Survival Story of 2015 in its end-of-the-year pets awards section. 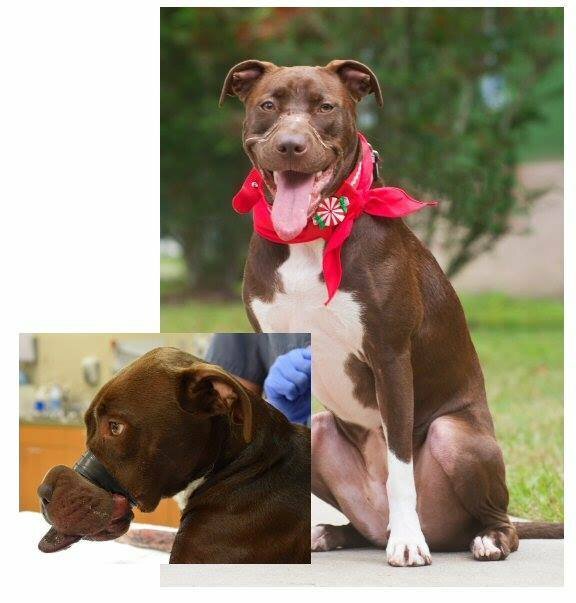 A dog found with its muzzle duct-taped tightly shut earlier this year in North Charleston, South Carolina, has been honored by People Magazine as the “Best Survival Story” of 2015 in its special end-of-year pets awards section. 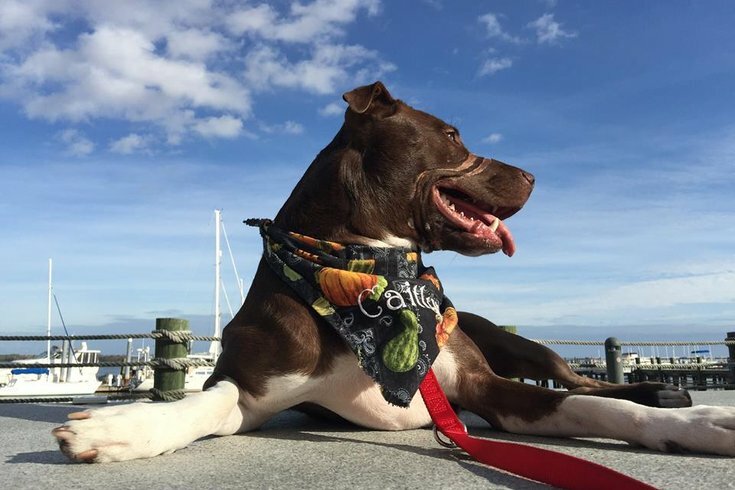 Named Caitlyn by the volunteers who saved her, the dog (pictured below both before and after the incident) has made a miraculous and inspiring recovery, according to the Charleston Animal Society. The Charleston Animal Society announced on its Facebook page that Caitlyn will be featured in a full-page photo spread in People Magazine's Dec. 21 issue. The magazine previously ran a story on Caitlyn's recovery progress in its June 19 issue, less than a month after she was first rescued. She has been placed in a foster home and is adjusting well to life as a loved family pet, the animal shelter said. Read more at the Charleston Animal Society's Facebook page.